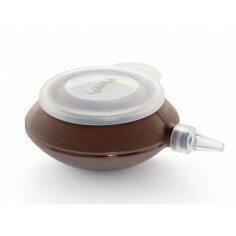 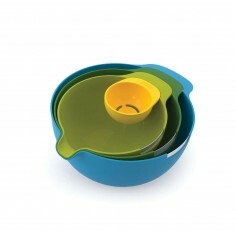 Materials Made from high-quality ABS plastic. 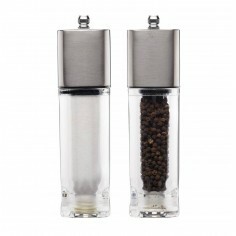 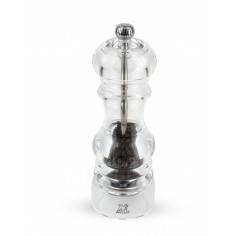 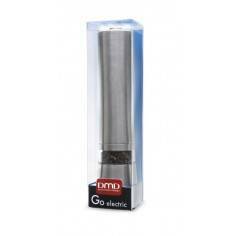 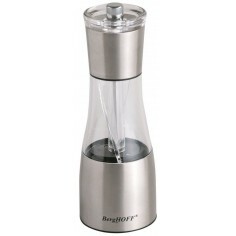 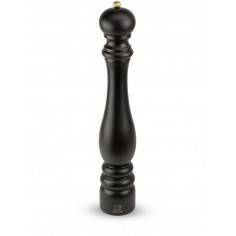 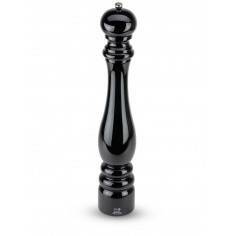 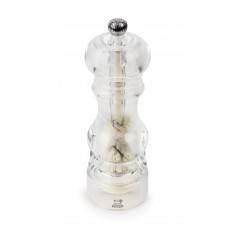 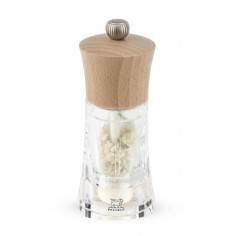 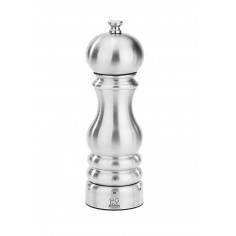 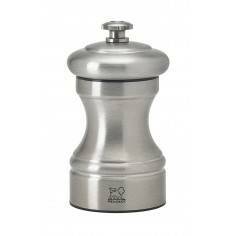 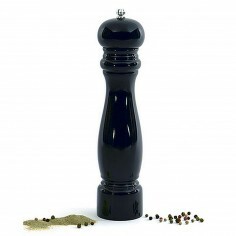 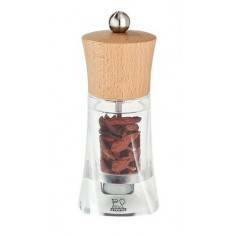 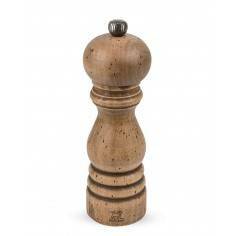 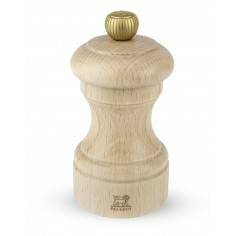 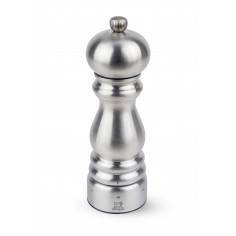 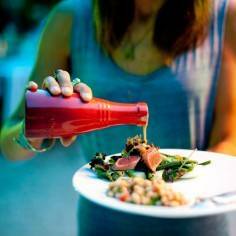 A smaller version of our classic Pepper Mill. 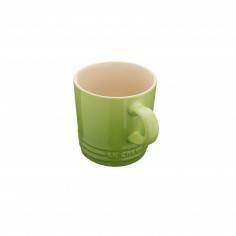 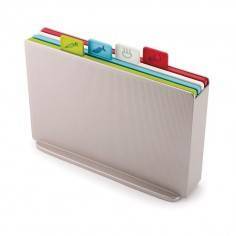 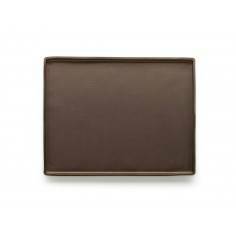 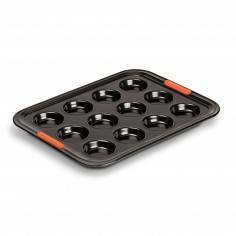 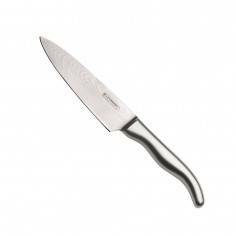 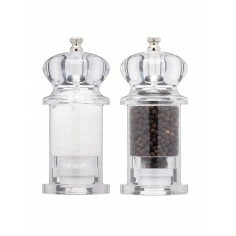 This 11cm mini sized version is perfect to accessorise and add colour to your kitchen and table. 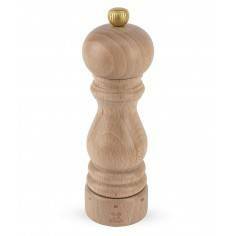 A smaller version of our classic Pepper Mill. This 11cm mini sized version is perfect to accessorise and add colour to your kitchen and table. 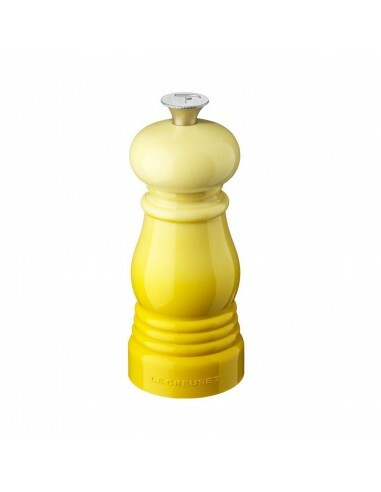 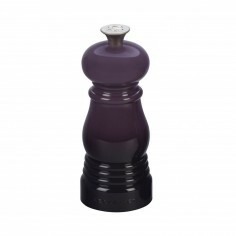 Strong and durable, the Pepper Mill is available in vibrant, iconic colours that will accent your kitchen beautifully and features an embossed P on the metal knob. 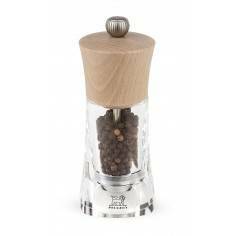 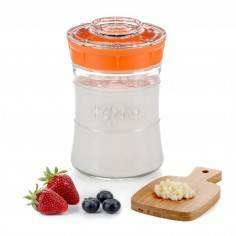 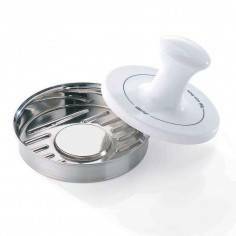 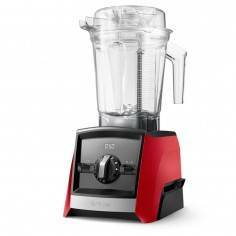 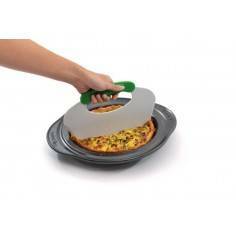 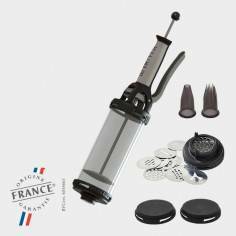 The hardened ceramic grinder is corrosive resistant which ideal for grinding, and the mill can be adjusted for either a finer or coarser grind. 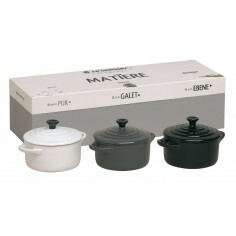 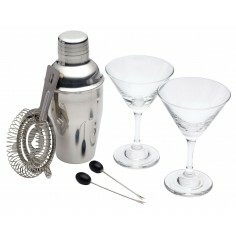 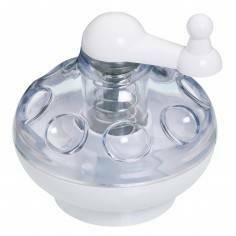 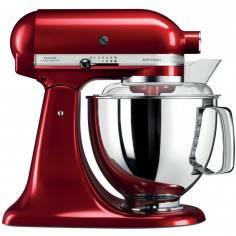 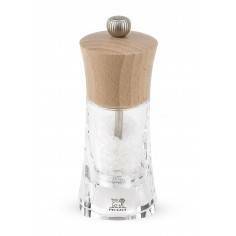 Matching Salt Mill also available.